Do All Roads Lead to Market? 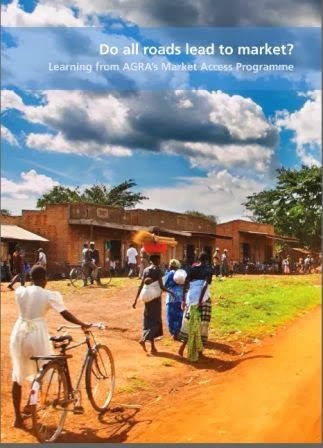 Learning from AGRA’s Market Access Programme. and Increasing demand through alternative use of staples. 27 November 27, 2013. Accra, Ghana. AGRA and Royal Tropical Institute launch new book: "Do All Roads Lead To Market?"